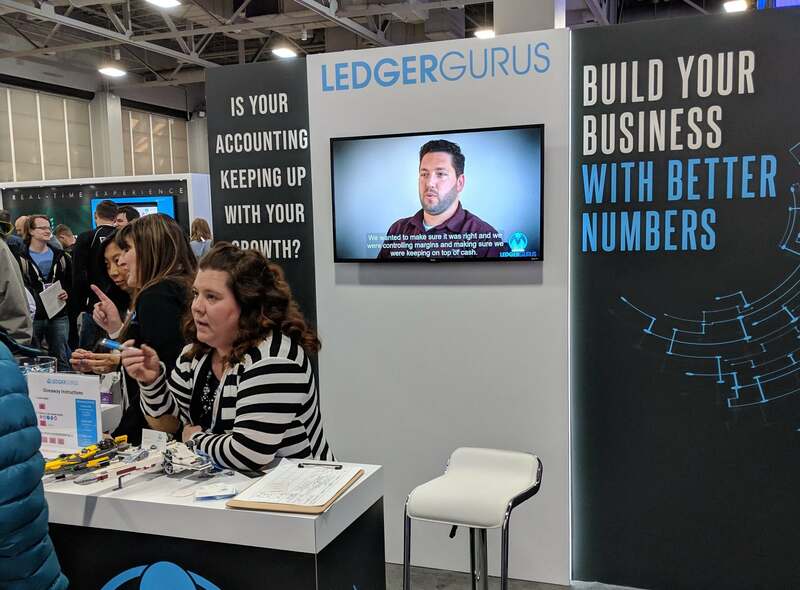 This last weekend, we had the opportunity to attend our biggest event of the year – Silicon Slopes Tech Summit 2019. Kudos to Silicon Slopes for always putting on an incredible event. This year there were more than 20,000 attendees! World-renowned speakers told us their success stories and gave valuable insights into how to run a business in today’s technology focused world. Businesses succeeding today are no doubt creating and utilizing the best technology available. We couldn’t help but think about how technology is affecting the accounting industry. Our accounting gurus talked to a lot of people during the summit. From these discussions, we noticed that too many businesses are missing out on the benefits of using accounting technology! Below are a few key points about how accounting technology can empower your business to greater success. What exactly do we mean when we talk about accounting technology? You are probably thinking about accounting software like QuickBooks and Xero, but it goes deeper than that. Over the past decade, the technology developed for accounting solutions has been crazy-good. We like to describe the current landscape of accounting technology solutions as an ecosystem. QuickBooks Online (click here to read about QuickBooks Online vs Desktop), or other accounting software, acts as the center piece to the ecosystem. 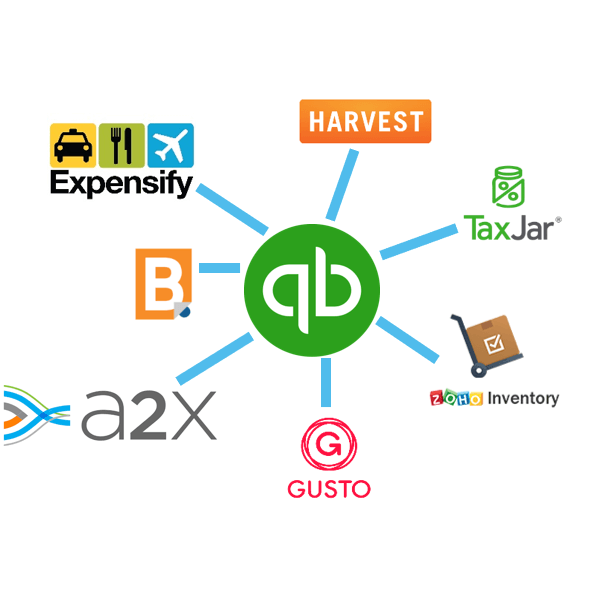 Then, you have apps and tools being created around QuickBooks Online (QBO) that integrate with QBO. These apps or tools solve specific accounting and operational pains and integrate with QBO to automatically update your books (we should note that integrating the apps with QBO is not always recommended. Read more, here). Some of these tools are industry-specific and others solve problems experienced across industries. Some of these tools automate a lot your accounting needs, and others need some additional work. Identify the day-to-day operational processes for any business that affect accounting (payroll, expense management, employee time tracking, etc.). Find the best apps for these operational processes and, when appropriate, integrate them with QuickBooks (watch for additional content on when you should integrate apps and when you shouldn’t). Identify your industry-specific accounting needs. Ask, “what are the unique accounting pains in my business?” (online sales tax, manufacturing costs, inventory accounting, etc.). Find the best apps for these industry-specific accounting needs and, when appropriate, integrate them with QuickBooks (watch for additional content on when you should integrate apps and when you shouldn’t). These steps can get overwhelming. The time to research apps and integrate them with QuickBooks can be intense. And, at the end of the day, you may not even know your unique needs until “you know what” hits the fan. Our gurus do this stuff. Every. Single. Day. So, don’t hesitate to reach out. We love helping businesses succeed, and we’ve seen how we can empower you with the best accounting technology.